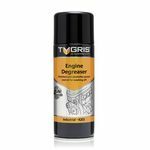 Tygris is a registered brand of Tygris Ltd, an established manufacturer of quality products and solutions tailored to the everyday demands of engineers and maintenance professionals across all industries. 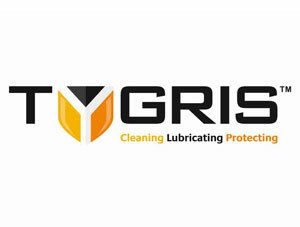 Understanding the everyday cleaning, lubricating and protecting needs of our customers, and being able to consistently deliver the right Tygris solution, remains core to our continued business growth and success. Nurturing an effective customer-centric product development program allows us to service both current and emerging global markets alike. Such dedication, effort and investment, as part of our drive and commitment towards continual improvement, enables us to offer affordable and trusted Tygris solutions without compromising on integrity, quality or performance. We remain focused on the development of Tygris solutions to meet the specific needs of customers, as we have done so since 1971.